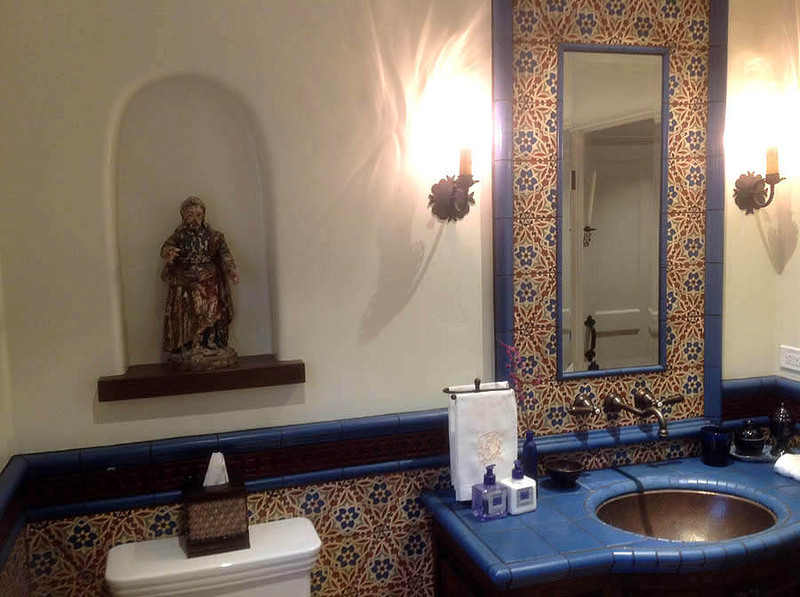 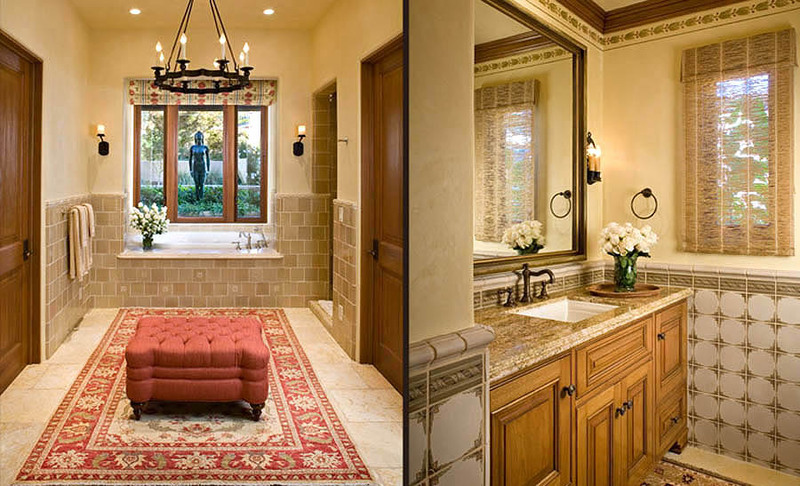 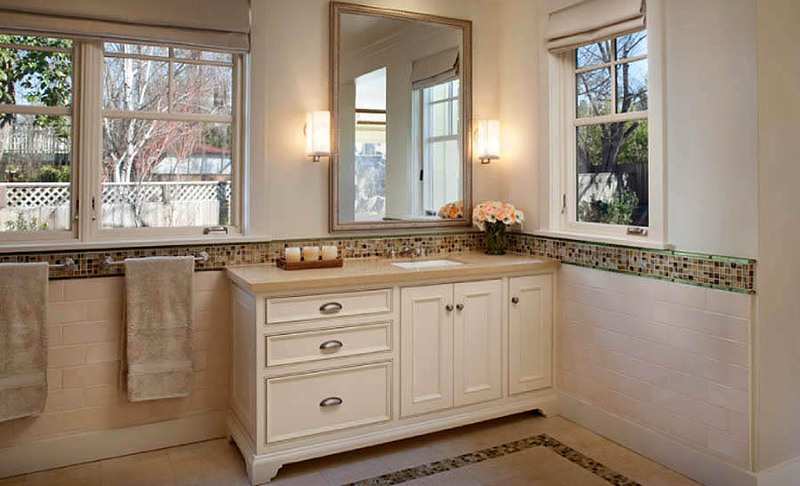 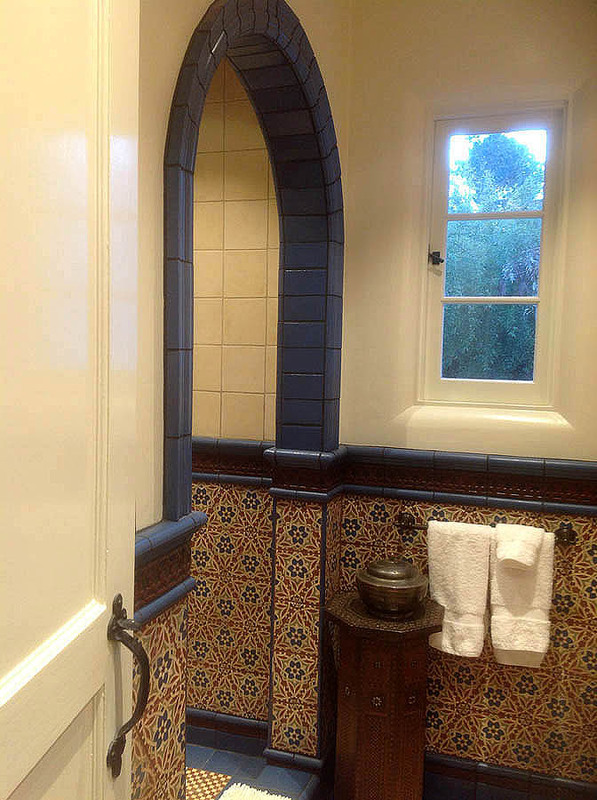 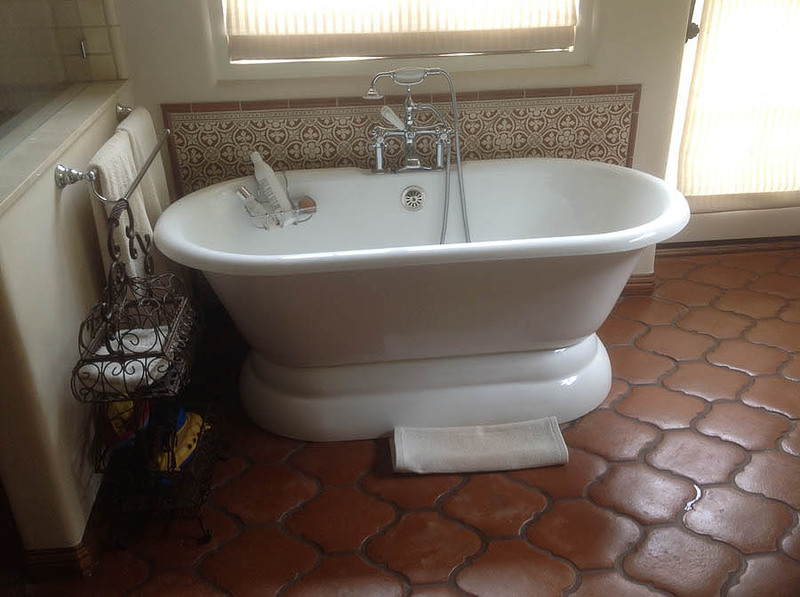 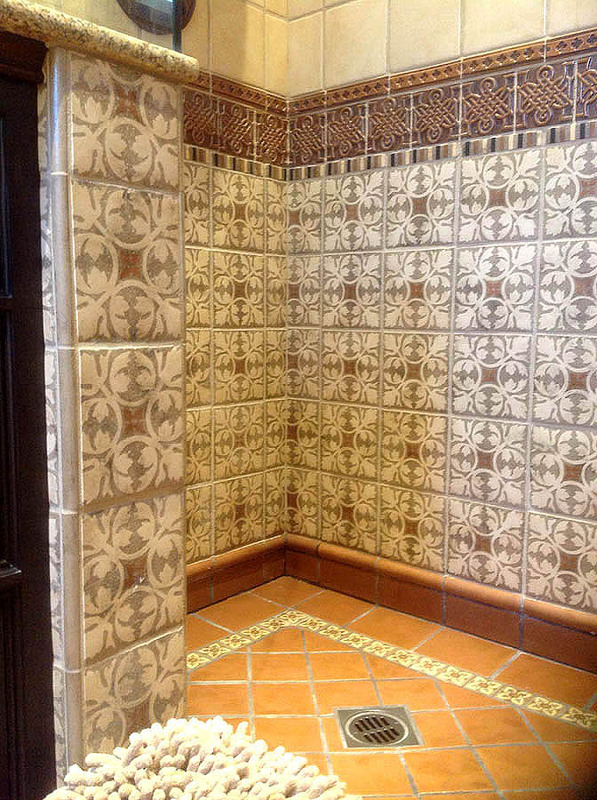 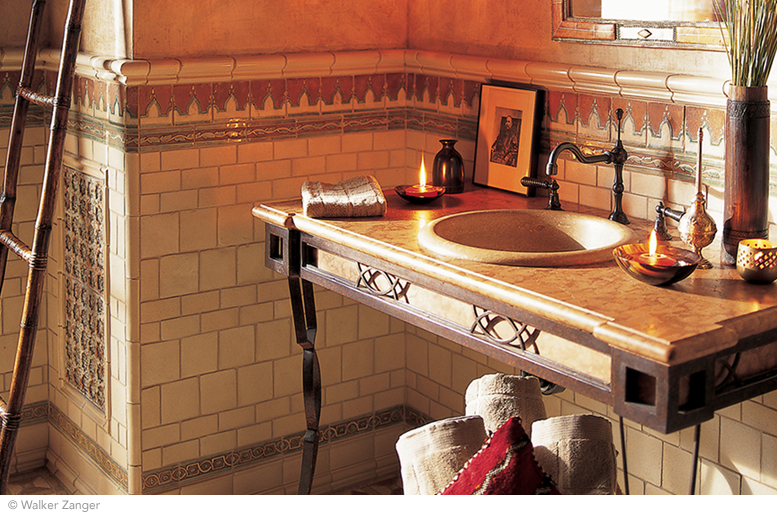 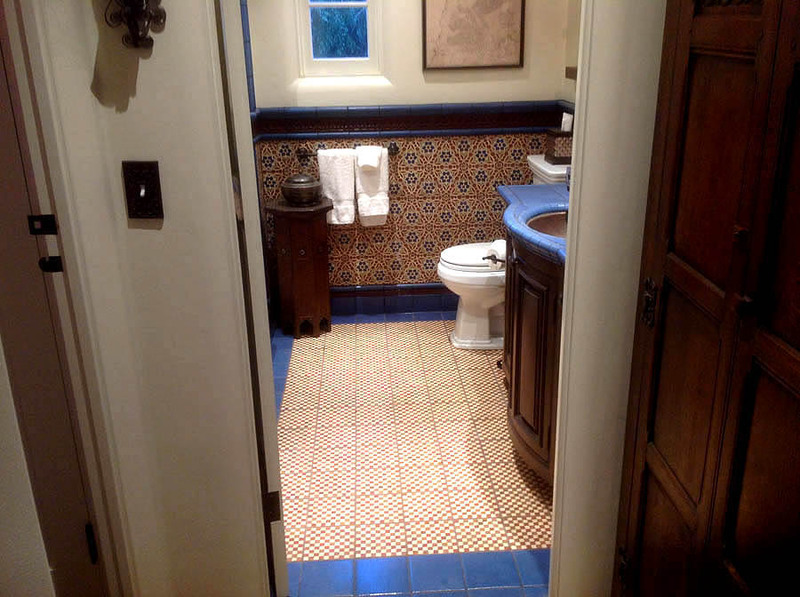 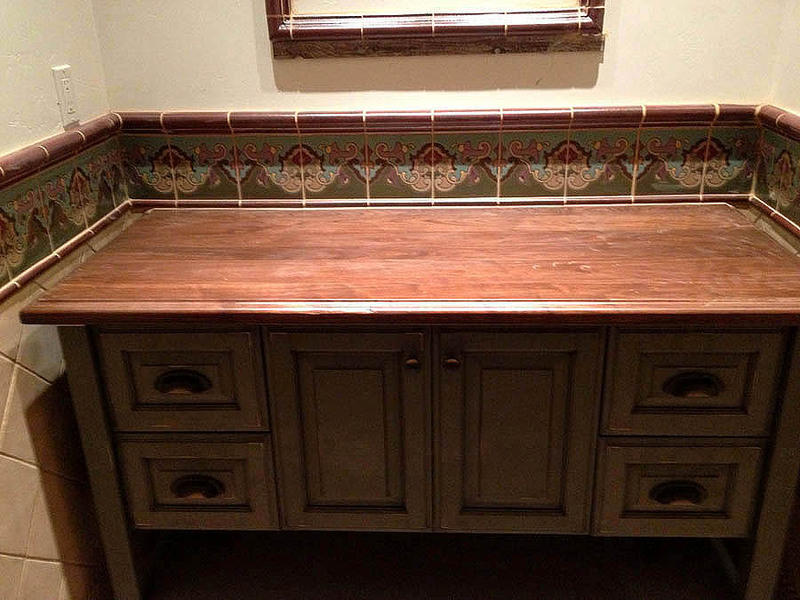 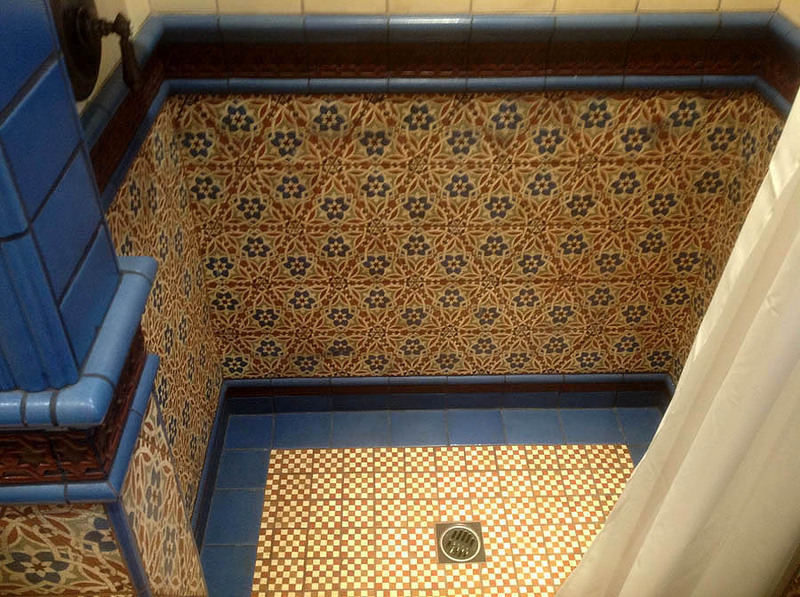 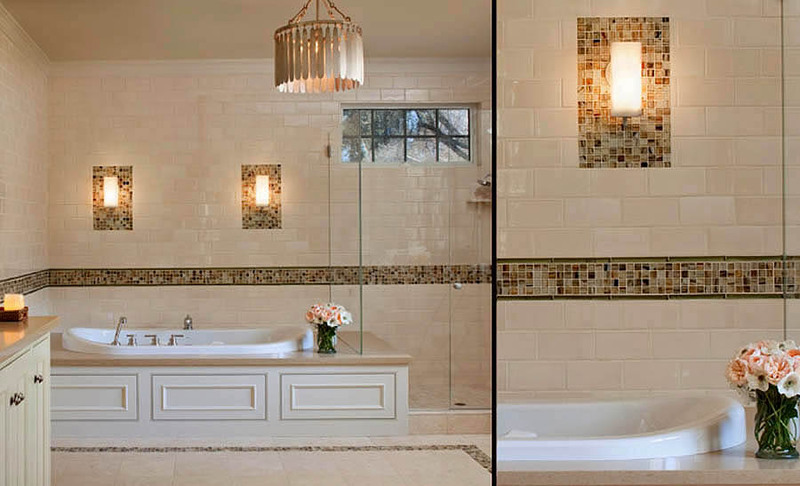 Creating your ideal bathroom is what can be accomplished with the selections offered at The Tile Studio, Inc. 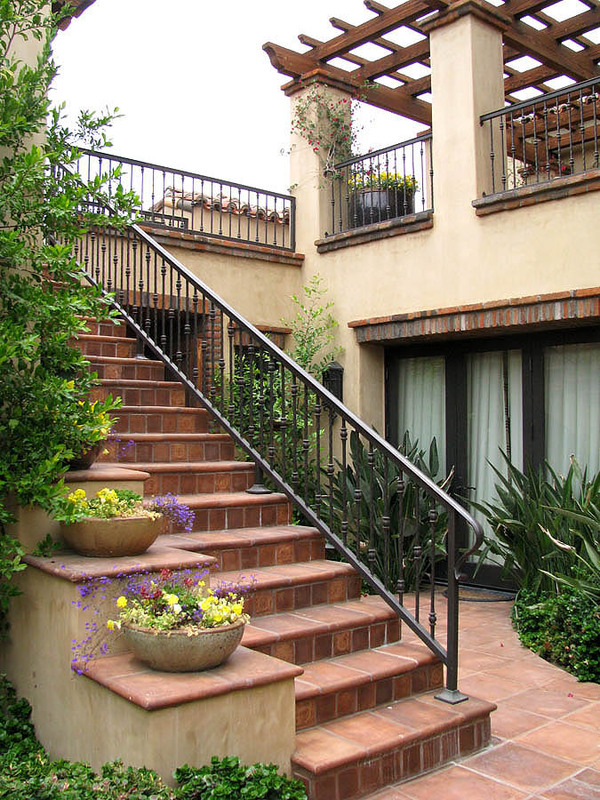 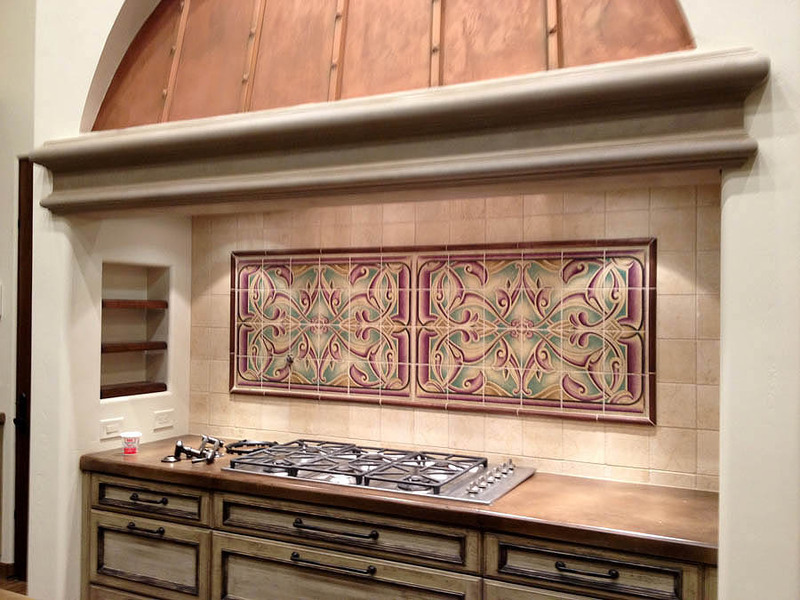 When you and your designer or architect visit us, you will find amazing choices to select from. 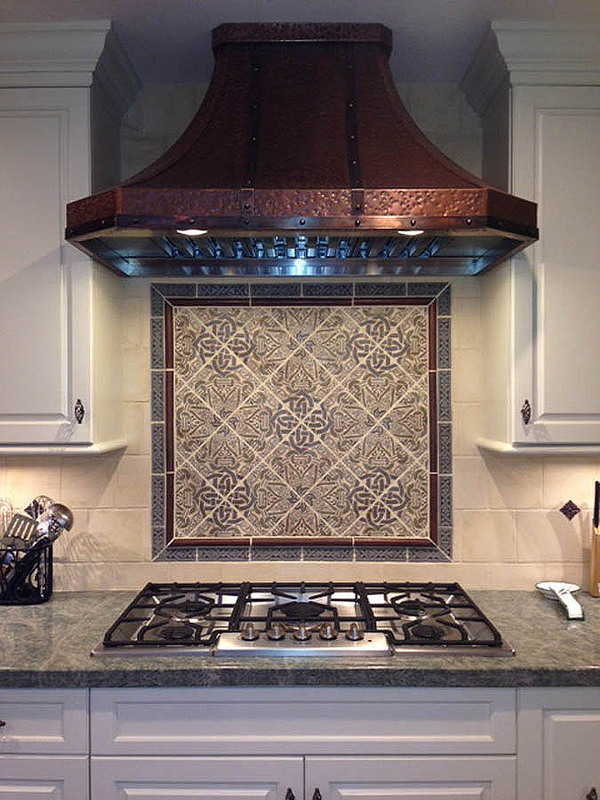 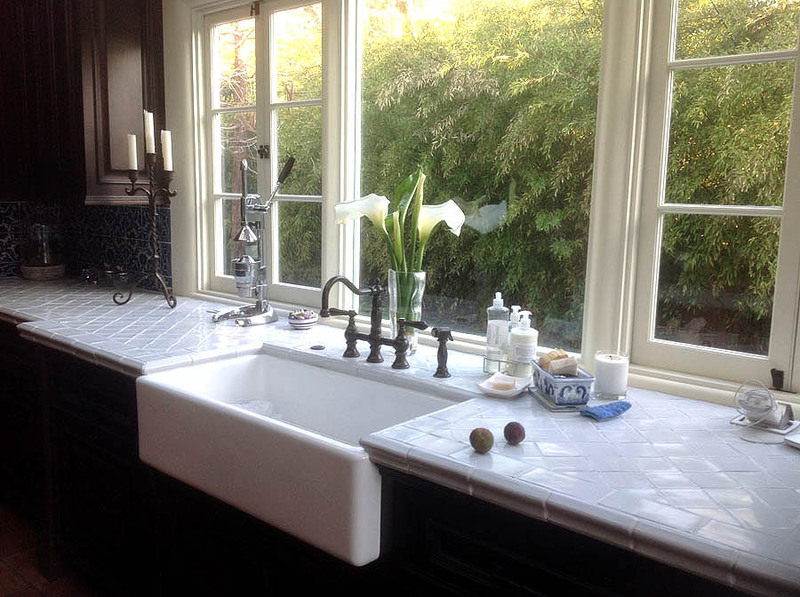 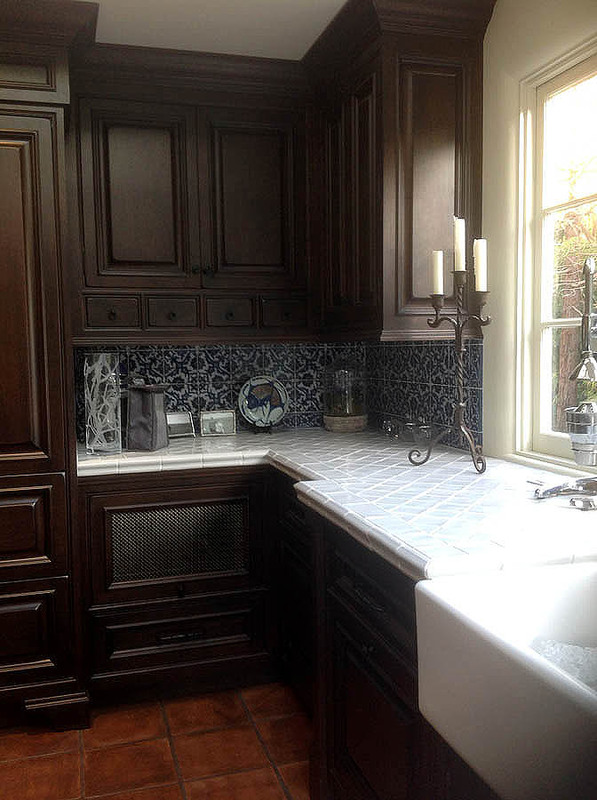 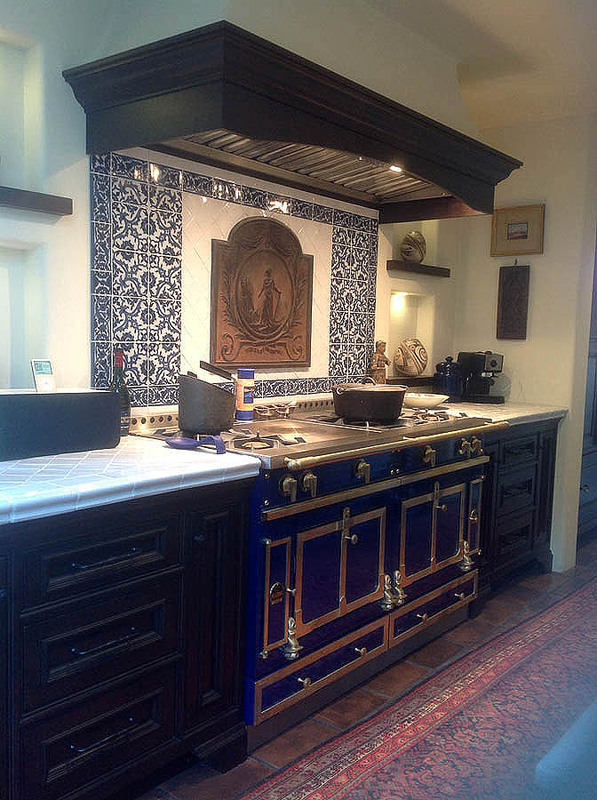 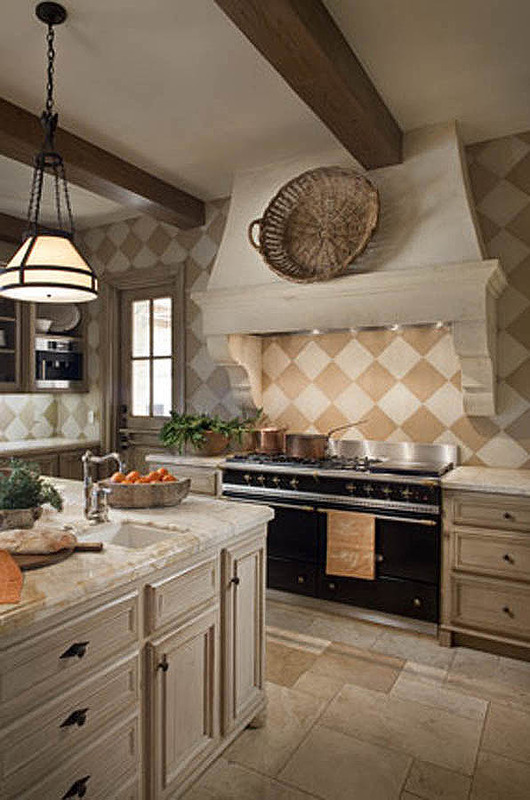 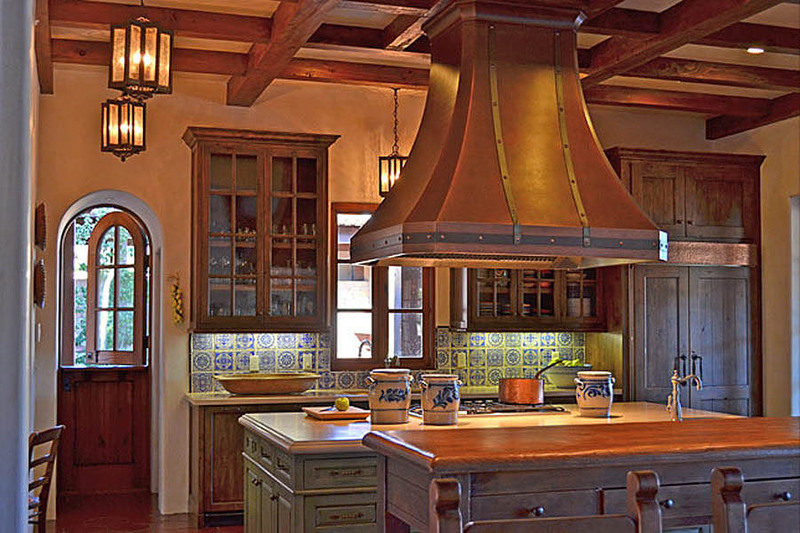 Finding just the right tile for your Kitchen Splash is easy here at The Tile Studio, Inc. We have gathered together an abundance of great materials to choose from. 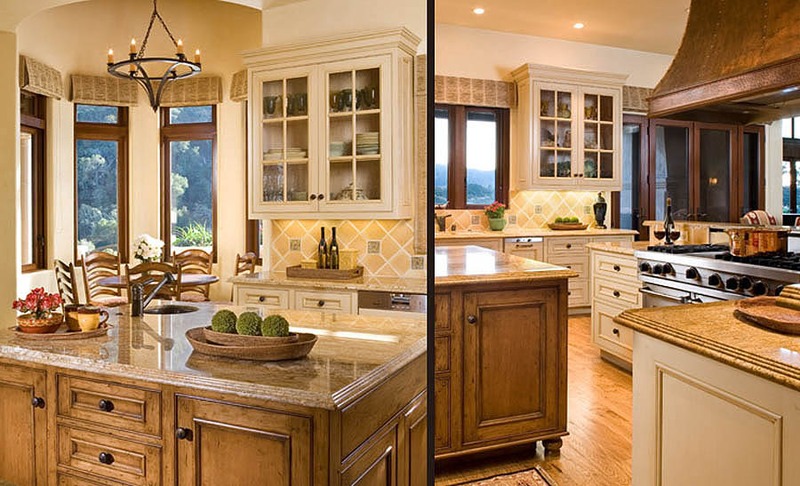 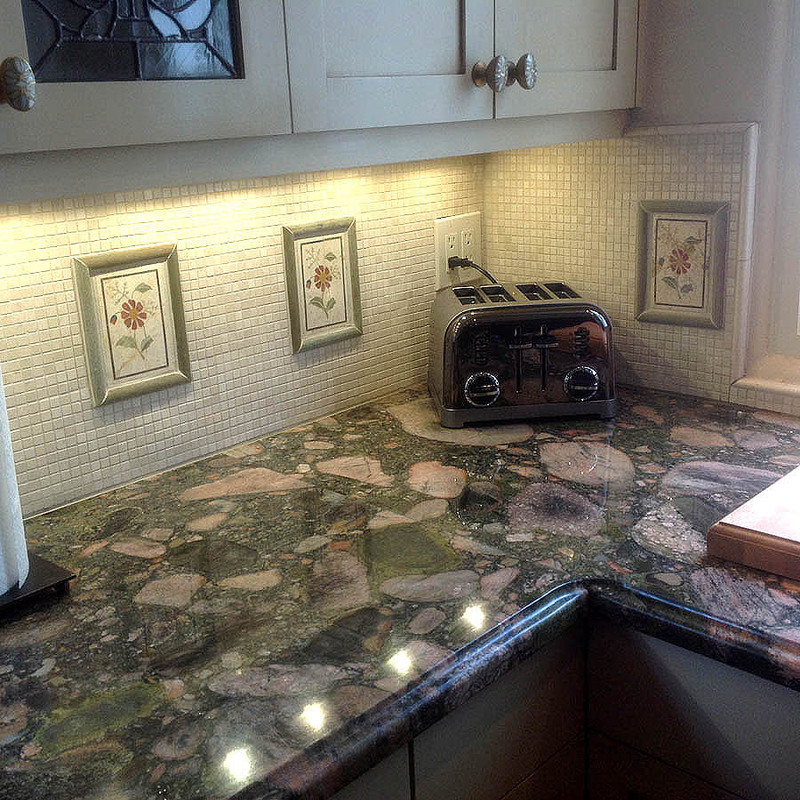 Bring in your cabinet and countertop selections and let’s get started. 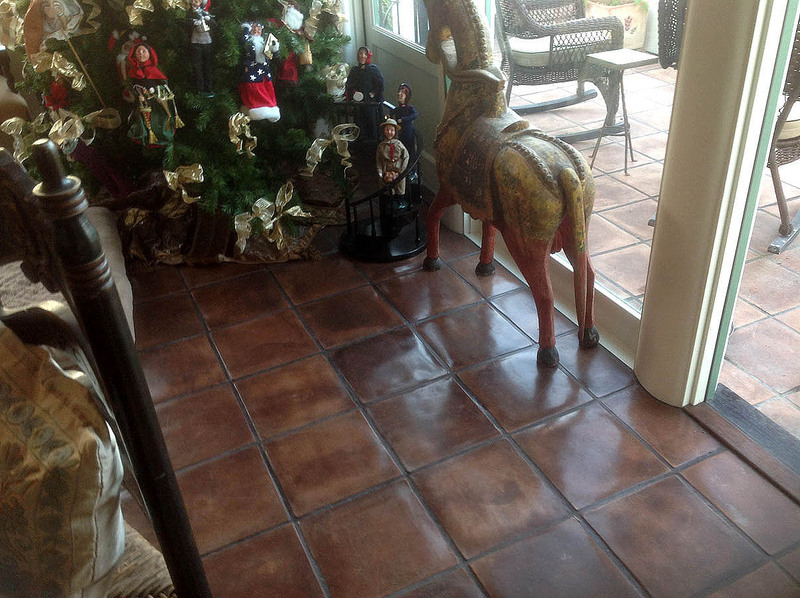 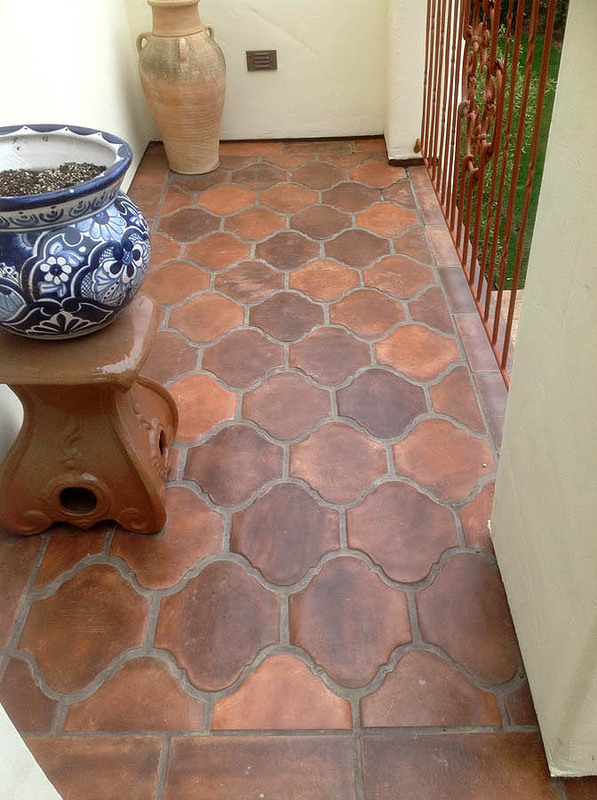 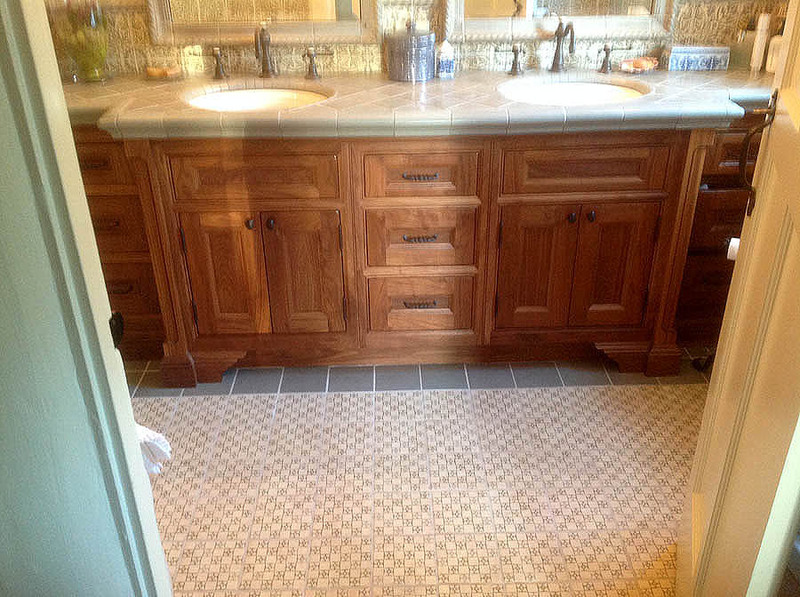 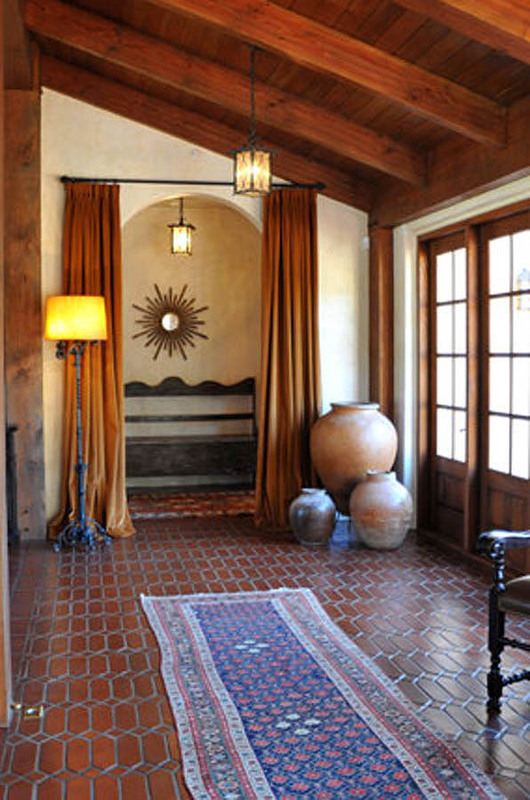 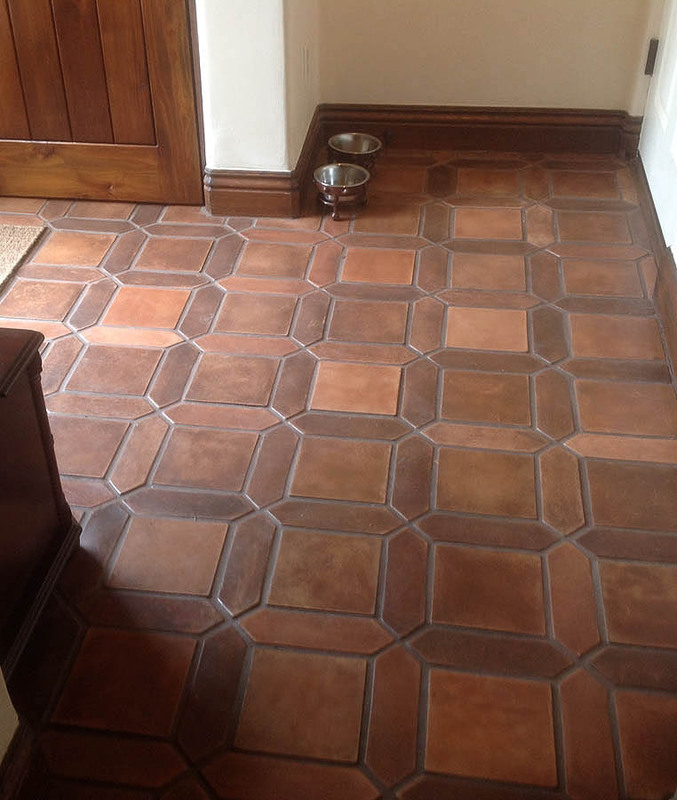 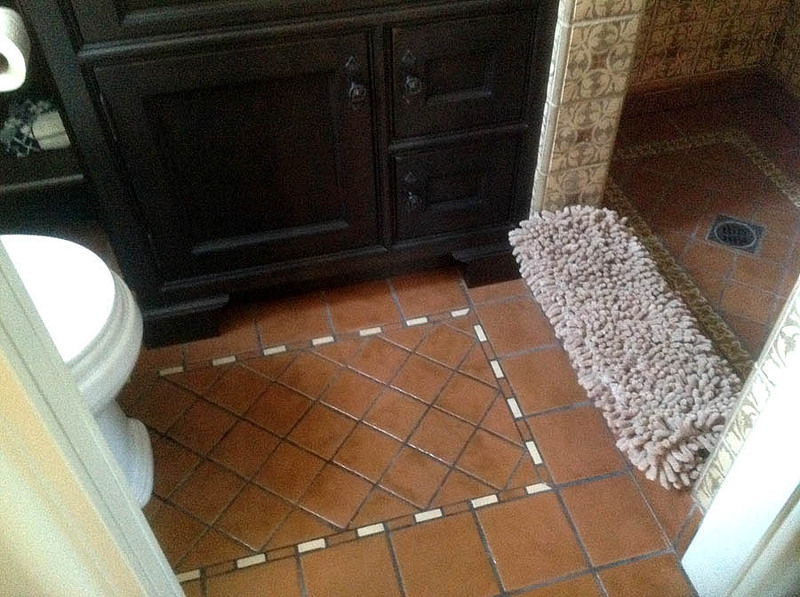 Flooring is one of our specialties here at The Tile Studio, Inc. 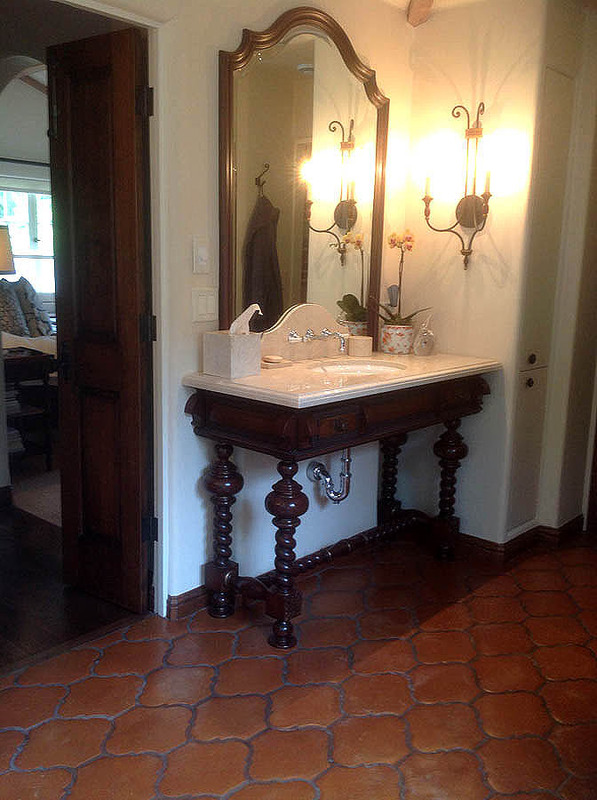 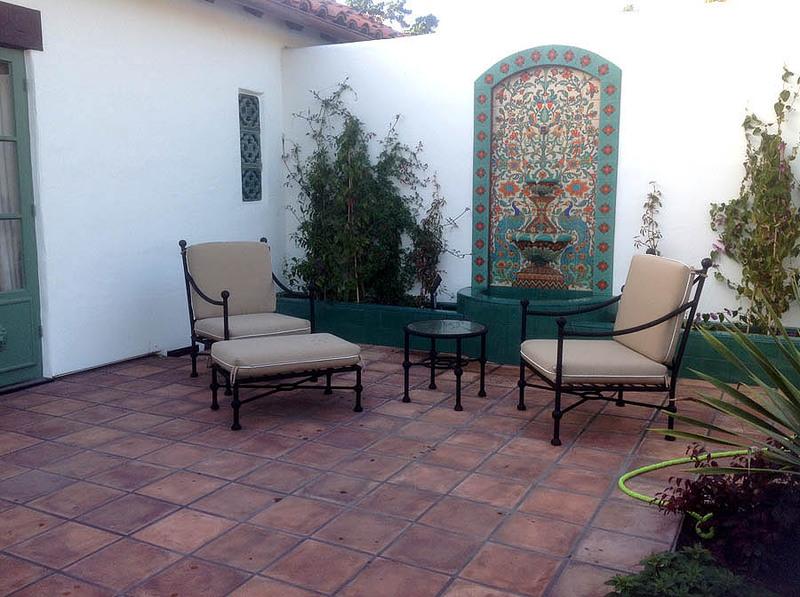 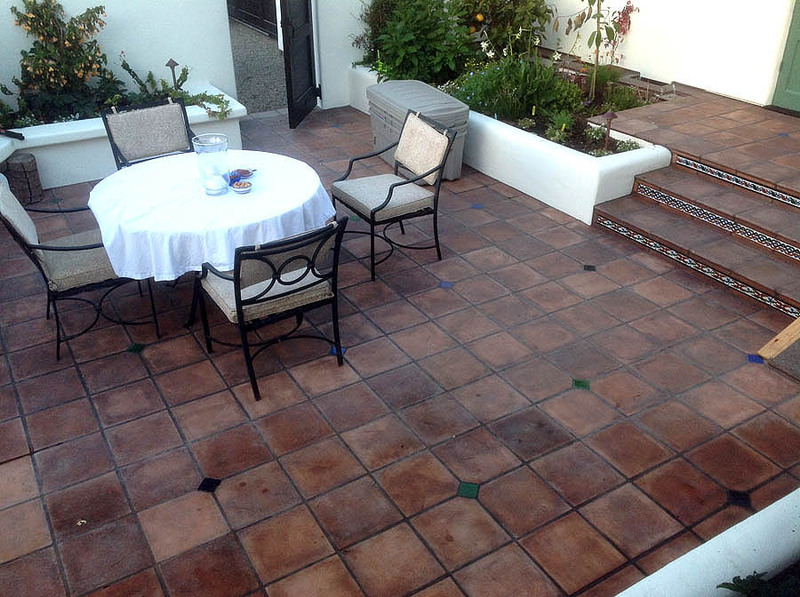 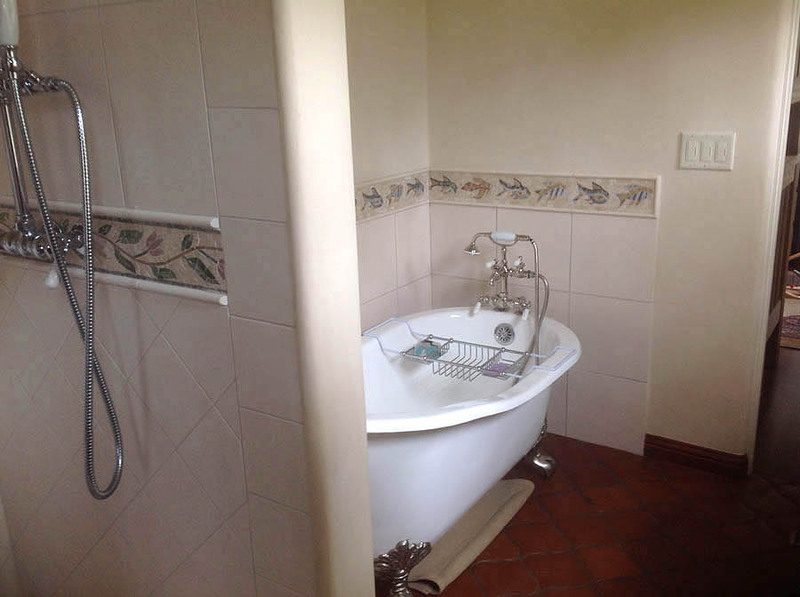 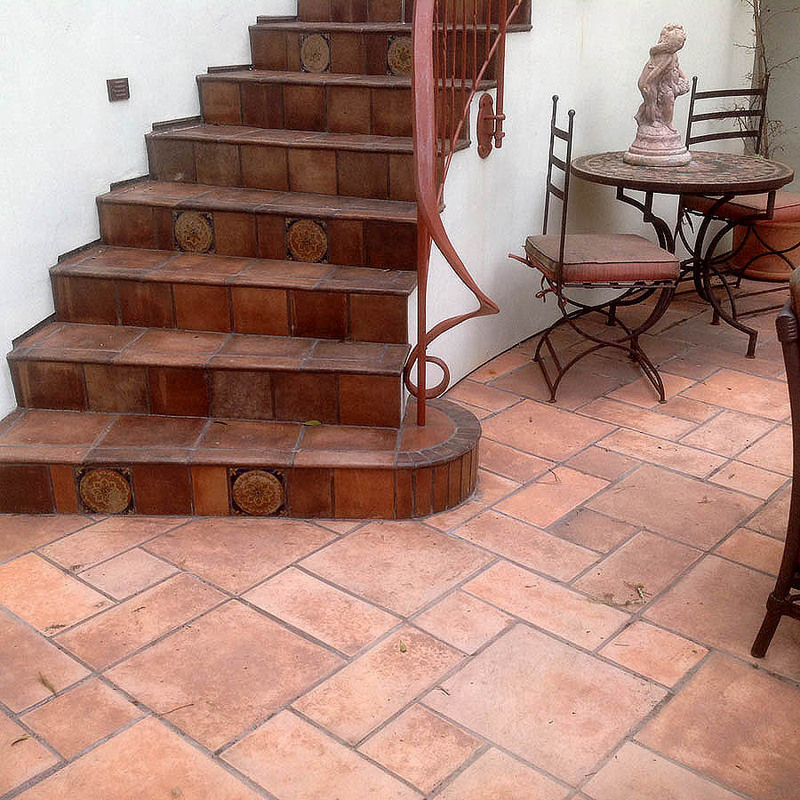 Select from Natural Stone, Porcelain, Terra Cotta, Cement, Wood Look Porcelains, Glass and Pebble Tiles.